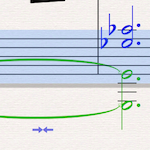 Sibelius has built-in tools for marking up your score, which can actually be quite useful in professional situations. 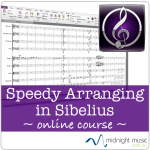 In this post we’ll explore Sibelius’s commenting feature, how to use it, and how to make the most of it through plug-ins. 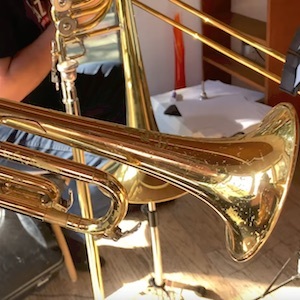 Jeremy Levy first fell in love with Gustav Holst’s “The Planets” as a high school student; now he’s premiering and recording his arrangements of the work for jazz band. Learn about his process and pick up some Finale tips along the way from this top orchestrator and arranger. 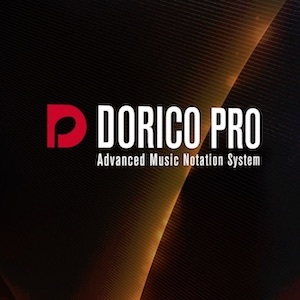 Dorico Pro 2.0, released today, is a major update to Steinberg’s music notation software, with new features across the board in many areas. 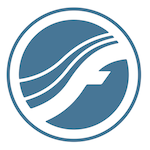 Smart staff management, slash notation, bar repeats, a new handwritten music font, a new system track, support for large time signatures, automation in Play mode, video support, and much more round out an impressive release. 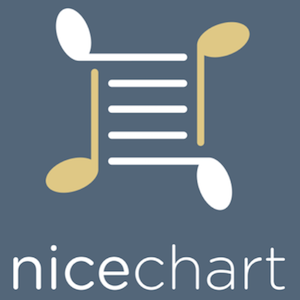 Our NAMM 2018 coverage continues with Steve Morell, founder & CEO of NiceChart, the new online service that specializes in producing customizable sheet music on demand. 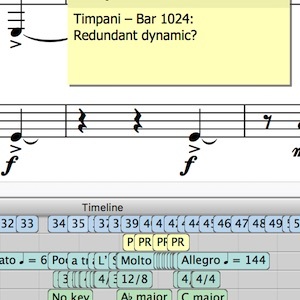 After a week where a PDF importing feature unexpectedly ignited a firestorm on social media, MakeMusic decided to pull the feature — and all scanning capabilities — from future versions of Finale. 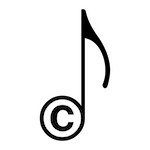 Finale’s recently announced PDF-importing feature does not spell doom for composers, despite what you may have otherwise heard. A new plug-in that exports and imports mixer settings, and updates to existing plug-ins, make for a substantial fall harvest from plug-in developer Kenneth Gaw. 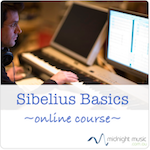 Registration is now open for four online Sibelius courses in 2014 headed by Katie Wardrobe of Midnight Music: Basics, Speedy Arranging, Advanced, and Projects for Students.